This adorable cape is waiting for you! 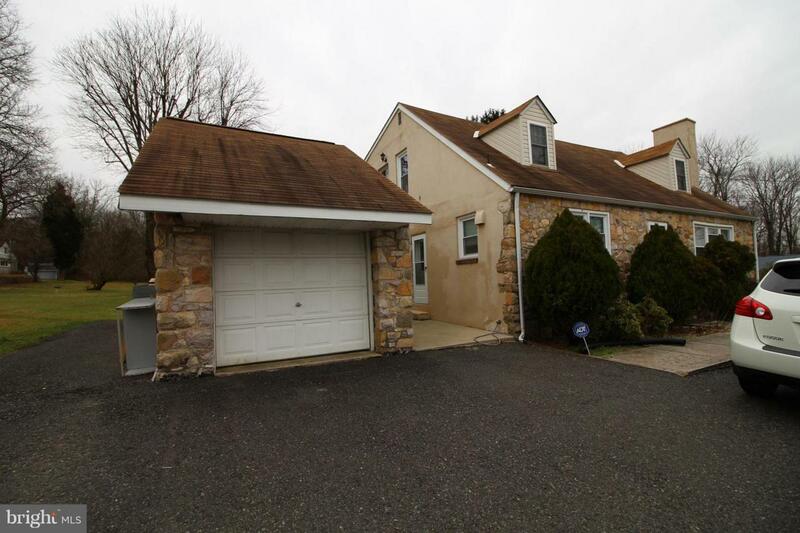 Charming home boasts wood floors and newer windows throughout as well as a 1st floor master bedroom-in the award winning Methacton School District. Detached garage or workshop as well as a full walkout basement.